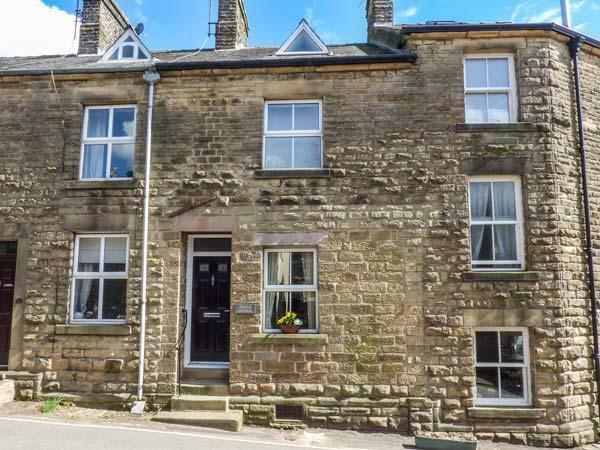 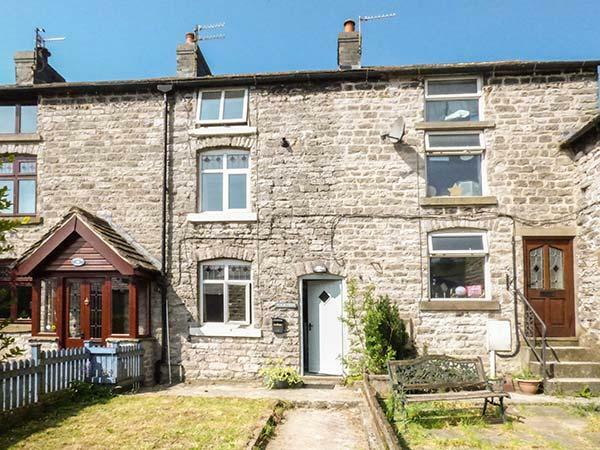 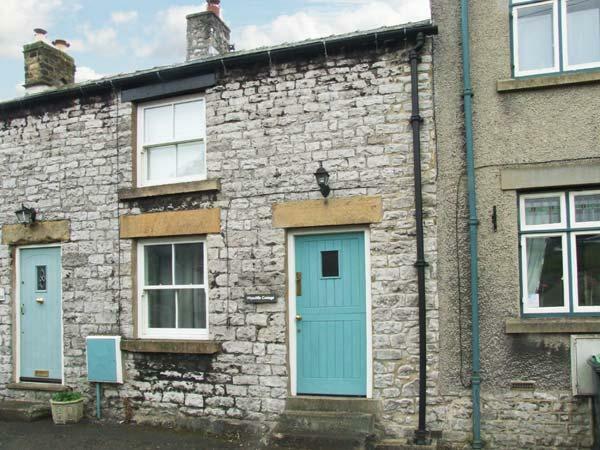 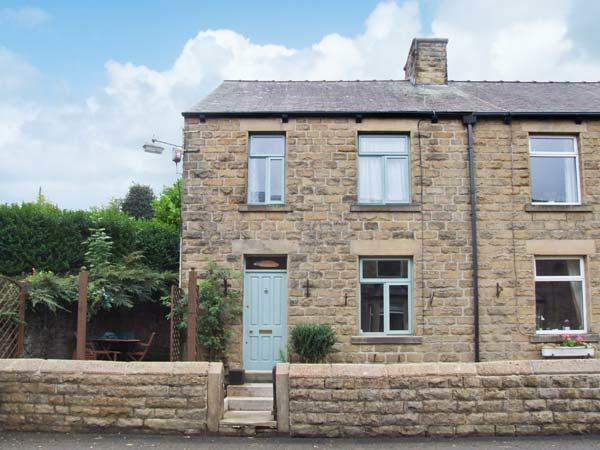 A dogs welcome cottage in Tideswell, welcomes 4 people with 2 bedrooms. 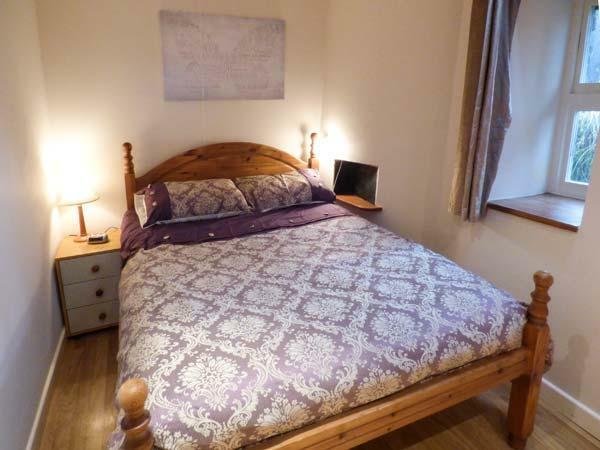 Excellent for walks with your dog, also offers broadband access and read reviews and photos here. 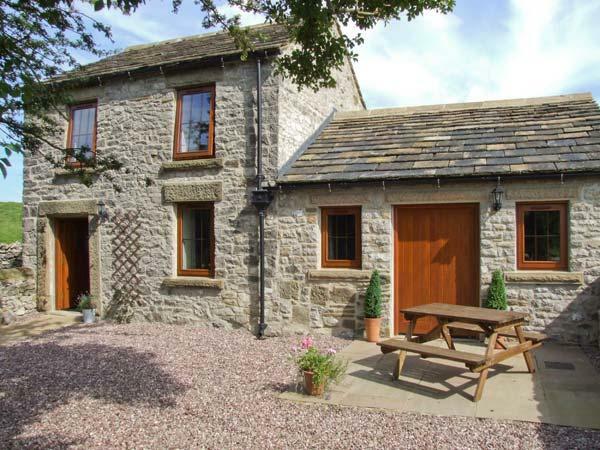 The Stables is a cosy self catering holiday home, great for two in Tideswell, The Stables has Wifi and allows pets. 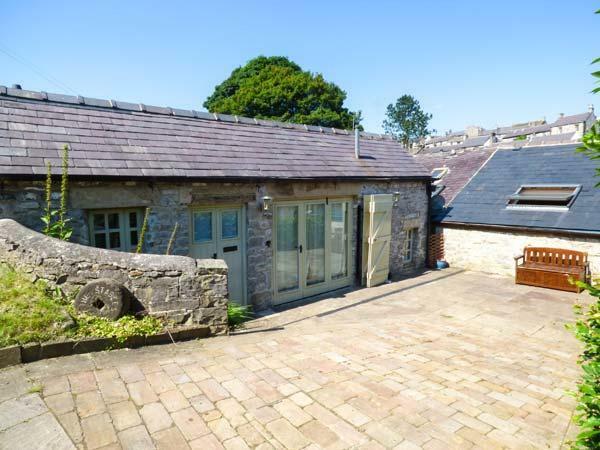 A 3 bedroomed self catering property in Tideswell, Kempshill Cottage is non smoking and is a child friendly holiday home, read photos and details for Kempshill Cottage here. 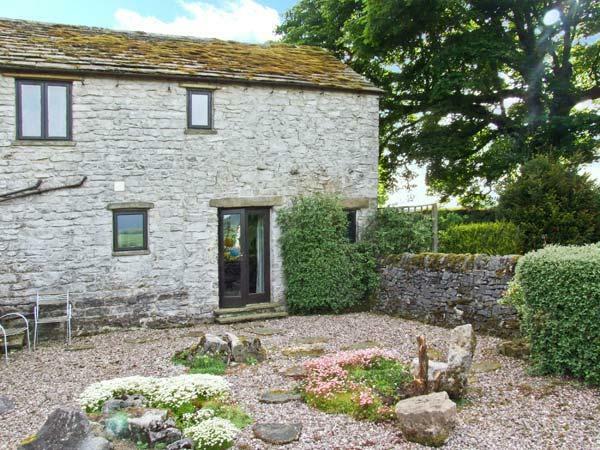 Bluebell Cottage is located in Litton, Derbyshire and is a property in Litton, Derbyshire with 2 bedrooms, 1 bathroom and does not accept dogs. 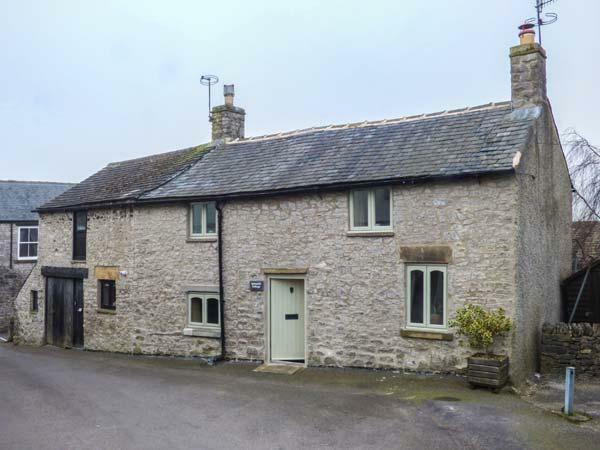 A dog friendly self catering cottage in Cressbrook, welcomes 7 persons with 3 bedrooms. 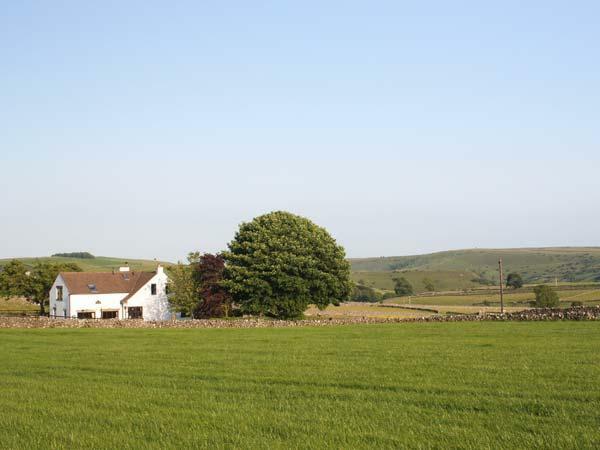 Great for walks with your dog, also provides Wifi and find reviews and images here. 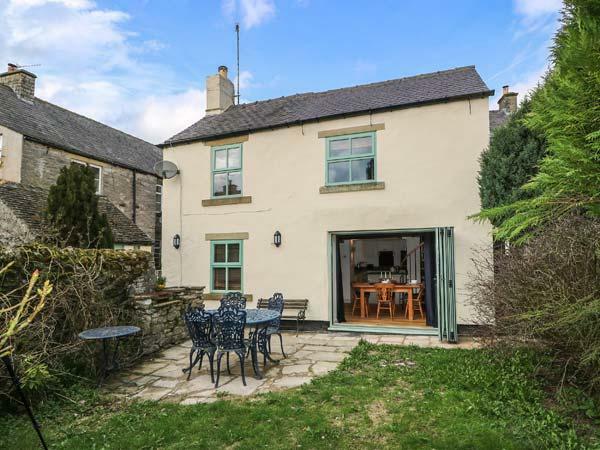 A dogs welcome home in Cressbrook, accommodates up to 4 guests with 2 bedrooms. 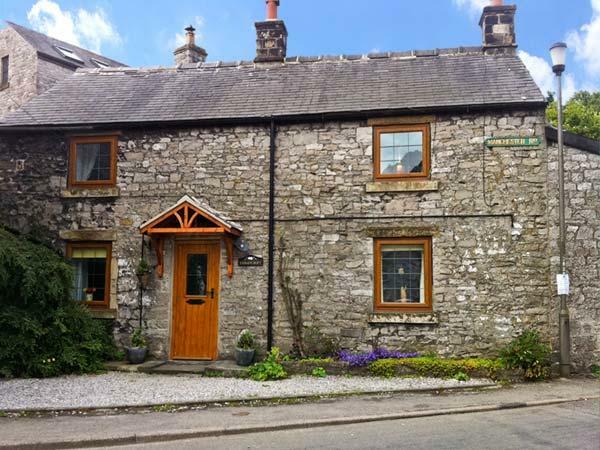 Pefect for a dog friendly holiday, also provides broadband access and view reviews and information here. 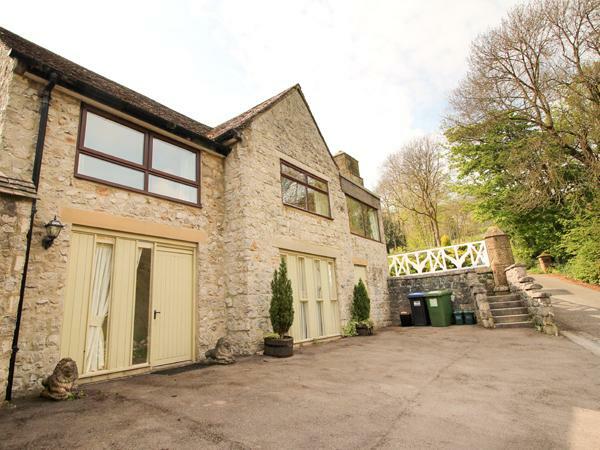 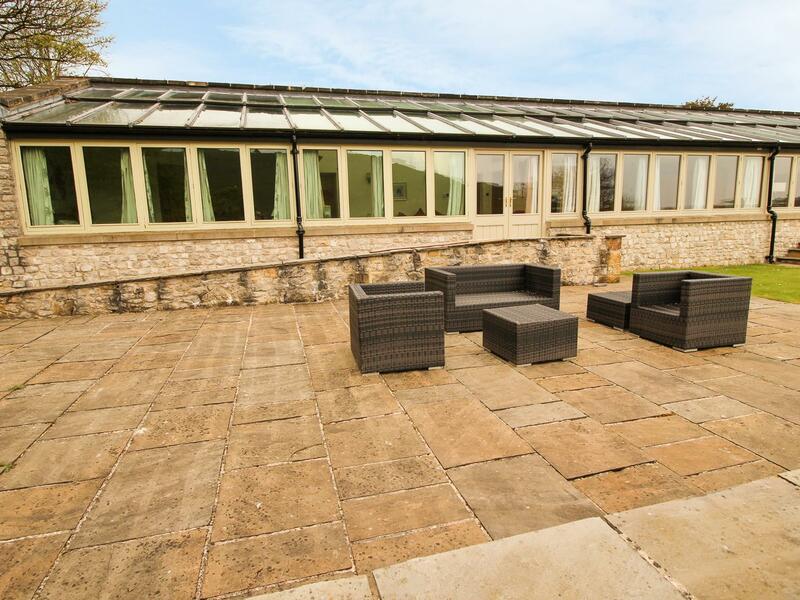 A pets welcome holiday home in Cressbrook, welcomes 5 persons with 3 bedrooms. 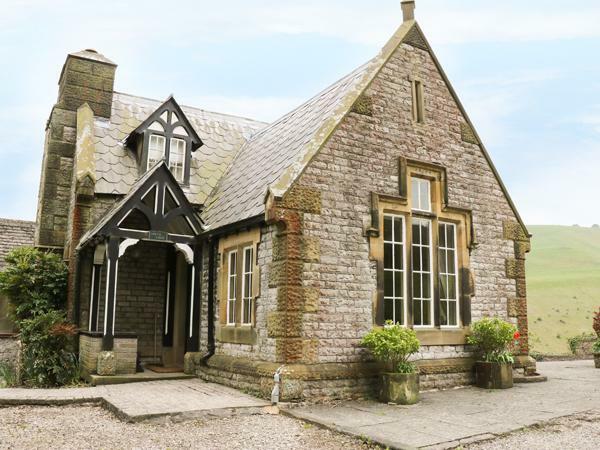 Ideal for bringing your dog, also comes with internet access and view images and details here. 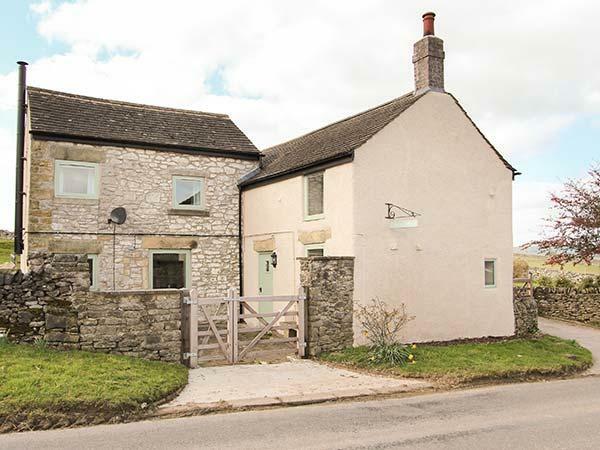 High Spy Cottage in Cressbrook is a dog friendly cottage in Derbyshire, admits dogs and welcomes 6 people. 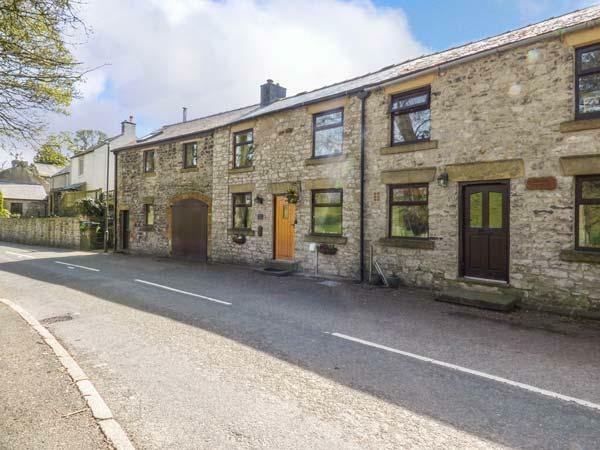 Having 3 bedrooms and 3 bathrooms, also is non smoking and you can read reviews and details for this dog friendly self catering cottage in Cressbrook here. 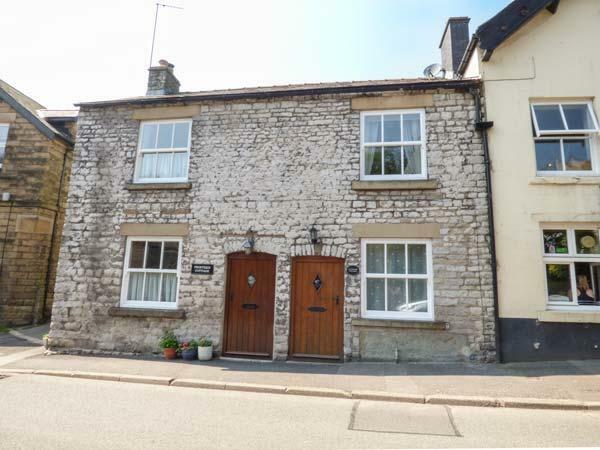 A dogs welcome self catering cottage in Cressbrook, accommodates 7 guests with 3 bedrooms. 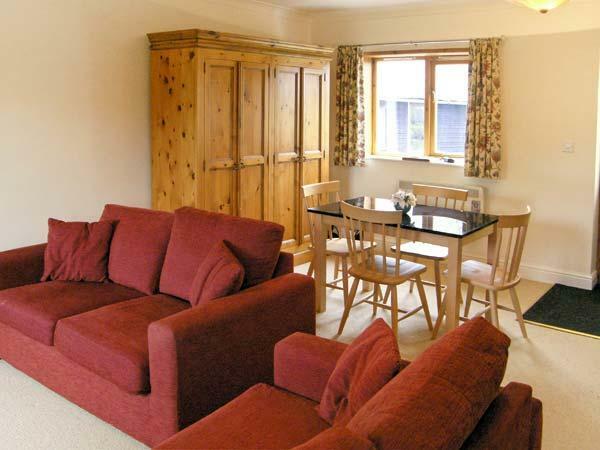 Splendid for family holidays with your dog, also provides Wifi and find images and details here. 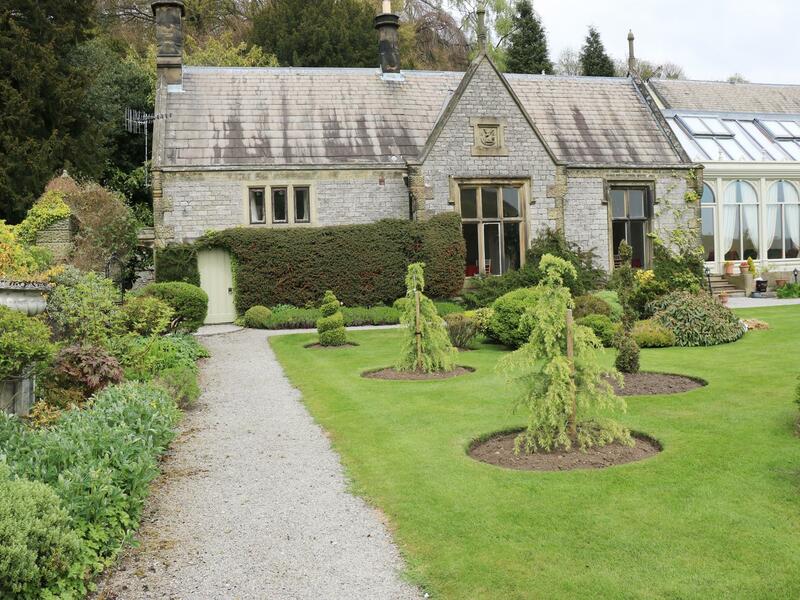 A comfy holiday let in Cressbrook, Lower Lodge is perfect for 2 people and situated in the enchanting county of Derbyshire. 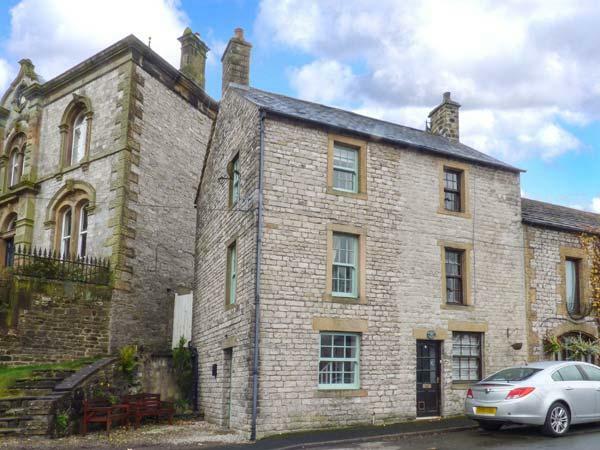 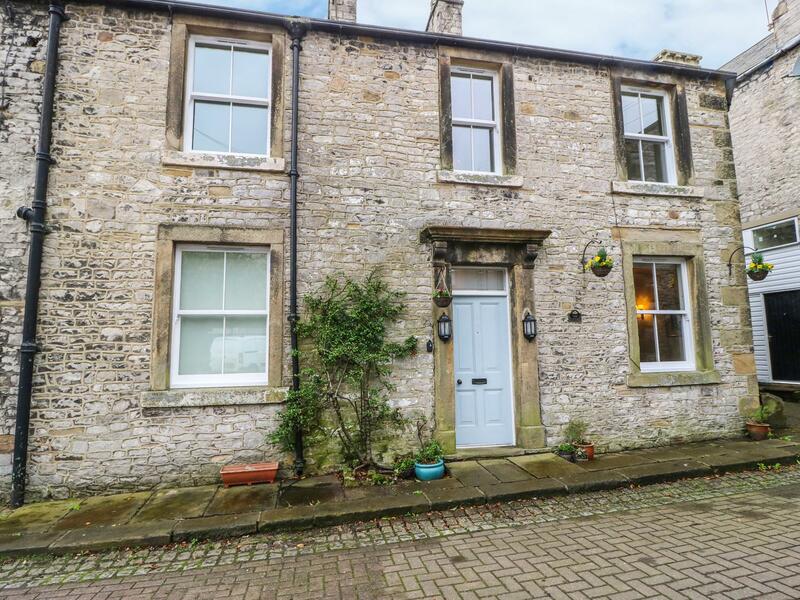 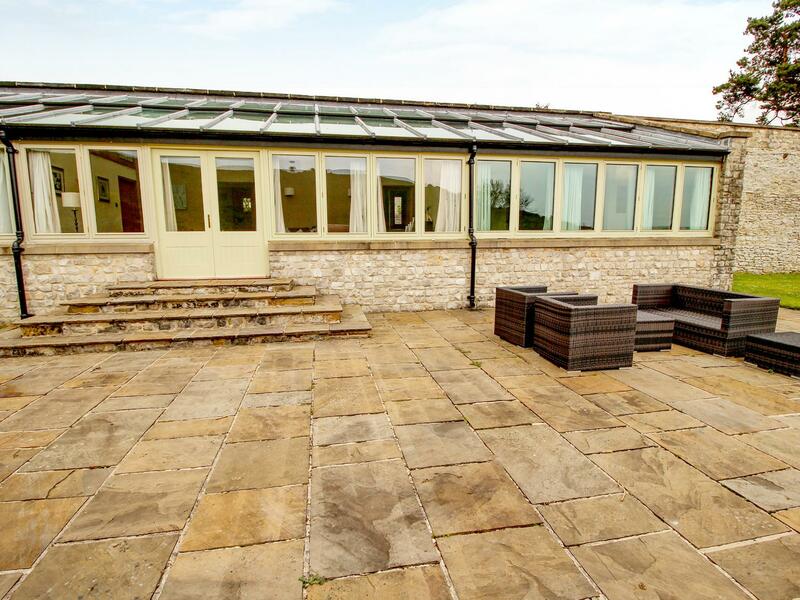 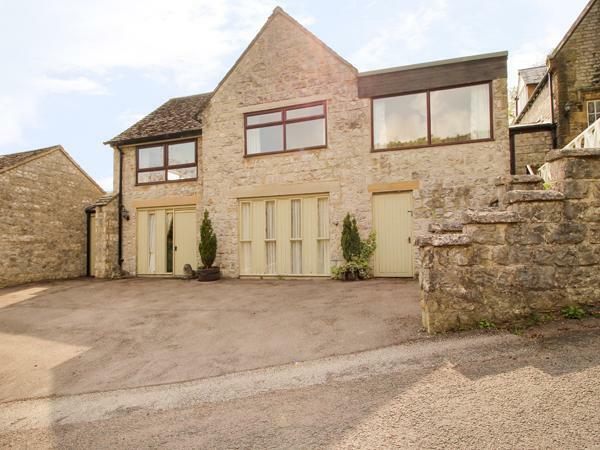 A pets welcome property in Tideswell, welcomes 8 individuals with 5 bedrooms. 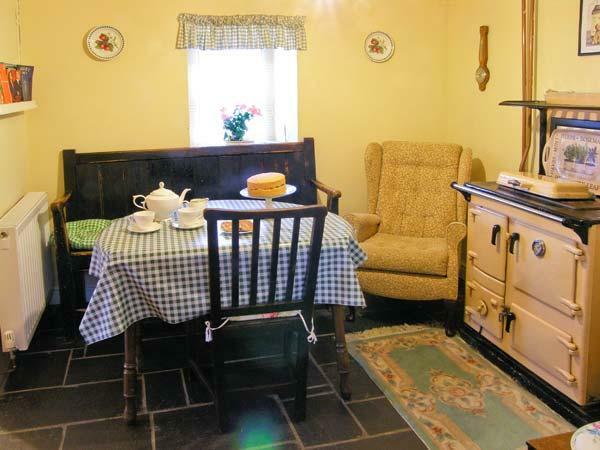 Splendid for breaks with your dog, also comes with broadband and view images and details here.